Angelika Bermingham brings an eye for detail and passion for design to Revolution. 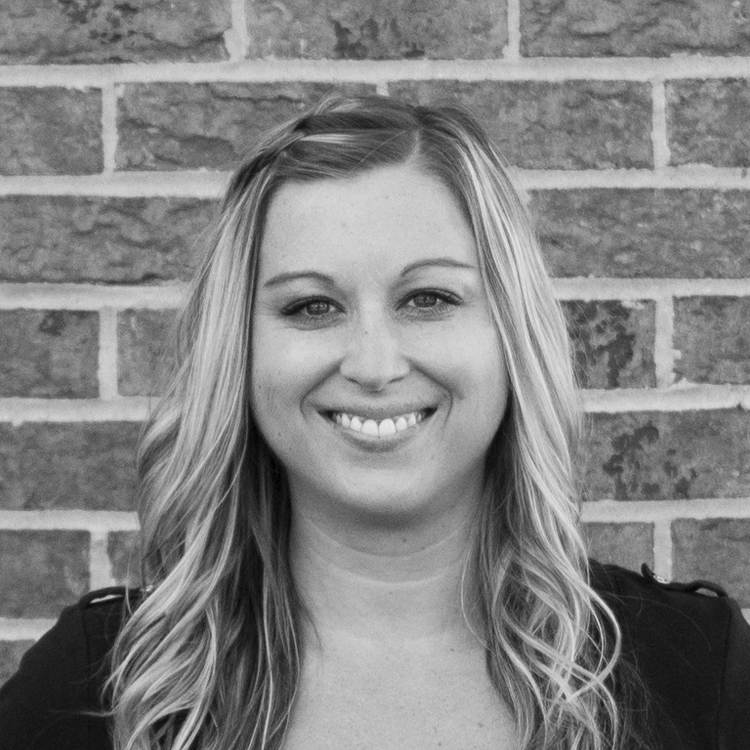 Angelika oversees and develops packaging and labeling design, website design, and brand management across multiple mediums. Prior to joining Revolution, Mrs. Bermingham honed her skills juggling multiple projects and deadlines working in marketing for an advertising agency and production for a large format printer. Angelika received a Bachelor of Fine Arts degree in Visual Communications from the International Academy of Design and Technology Chicago.